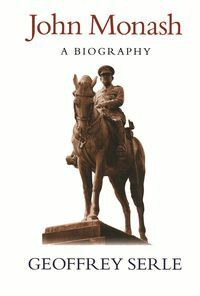 A fascinating look at the men and women who established the Australian Digger in the annals of world history. 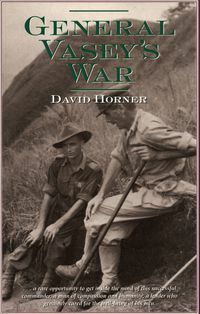 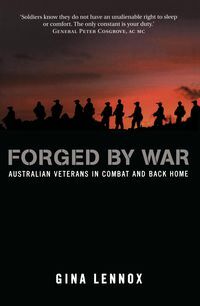 Here are over 140 noteworthy military careers, covering the colonial war and the Great War, told by Australia's leading historians. 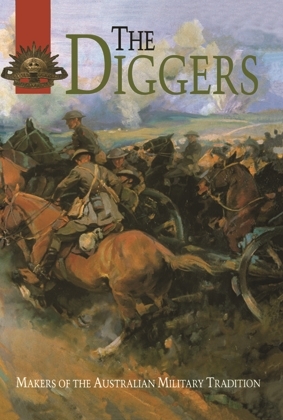 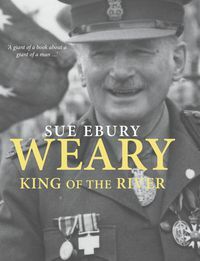 It is a fascinating look at the men and women who established the reputation of the Australian Digger in the annals of world history.